As we are nearing towards the end of 2018, you don’t want to miss out on these free PlayStation Plus games. 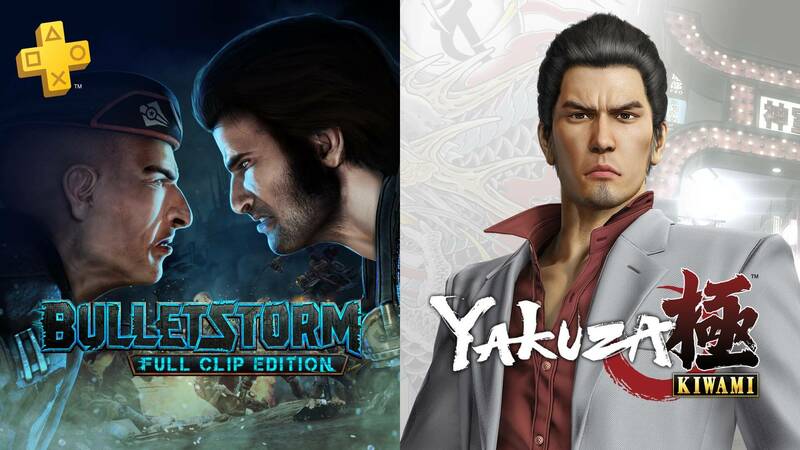 With the leak of Bulletstorm: Full Clip Edition and Yakuza Kiwami at the beginning of October, Sony confirms their November games. These are the games that will be available to you from November 6 through December 4. Let’s take a look! This month, Sony hits us with a late announcement of free games players are able to download. First, let’s start with the PS4. As mentioned, PlayStation Plus gives us Bulletstorm: Full Clip Edition and Yakuza Kiwami, which are remakes from their first installments. Bulletstorm: Full Clip Edition includes all of the existing add-ons and new content exclusively to Full Clip. Play as Grayson Hunt as you battle your way through a crowd of mutated inhabitants on Stygia, an abandoned resort planet. Which do you decide? Do you get your crew off the planet or seek vengeance? Choose your path when you check out this over the top first-person shooter! The last PS4 game is Yakuza Kiwami. PS Plus members definitely got excited about this announcement. This PlayStation Plus release is a remake of the first Yakuza game on the PS2. Similar to the original game, you play as yakuza lieutenant Kazuma Kiryu who takes the fall for murder that his friend Akira Nishikiyama committed. This sends Kiryu in prison for 10 years before he is released on parole. Developed on a new engine, it is definitely a great way to experience the first game from the series. Watch the story unfold as you play as Kiryu in this action-adventure beat ’em up game. Next, moving onto the PS3, Sony gives us Jackbox Party Pack 2 and Arkedo Series. 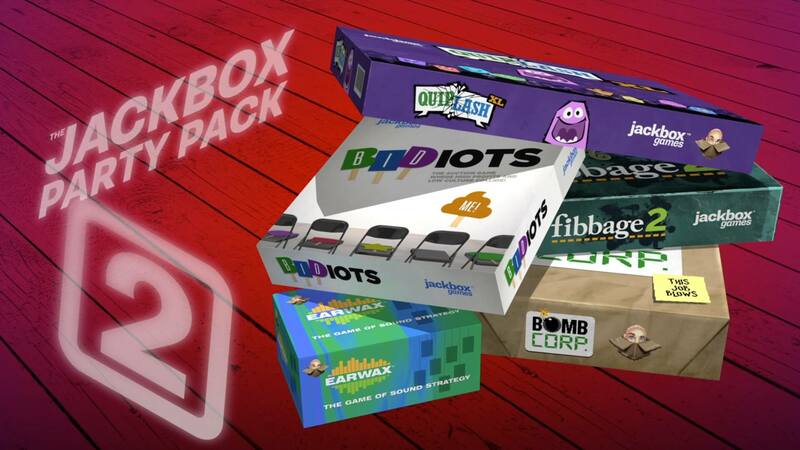 Jackbox Party Pack 2 is a sequel to the party game, which allows up to 8 players. Players are able to use their tablets or phones. No need for controllers! It also brings in five new party games with two fan favorites with all-new content and features as well. Now, moving onto the Arkedo Series, which includes three arcade games (JUMP!, SWAP!, and PIXEL!) into one. This pack includes colorful platformer games that you don’t want to miss out on. Each game is different. So make sure to download this game to experience some serious old-school arcade action! 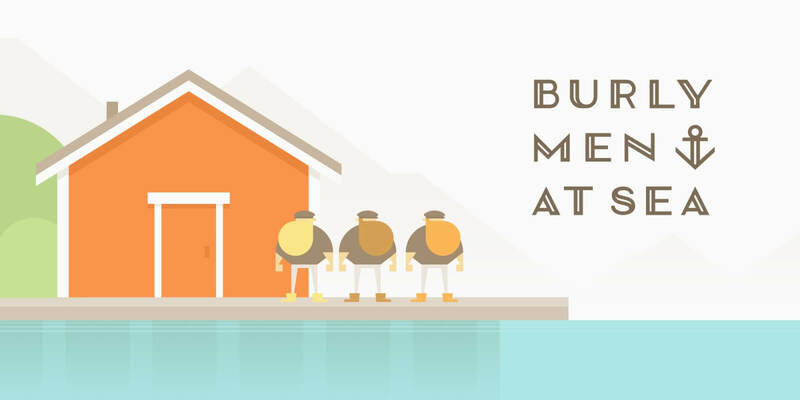 Last on this PlayStation Plus list is Burly Men at Sea and Roundabout. The first PS Vita game is a folklore about three large bearded fishermen. The game’s story branches out into a series of different encounters of folklore creatures. You set the narrative in this game. Play through the first time for a single tale, then play again to create new adventures. Then there’s Roundabout, which is a ’70s B-Movie game. Set in 1977, you play as the world’s most famous revolving chauffeur, Georgio Manos. As you are driving a spinning limousine, the objective is to pick up passengers and drive them to their destinations. 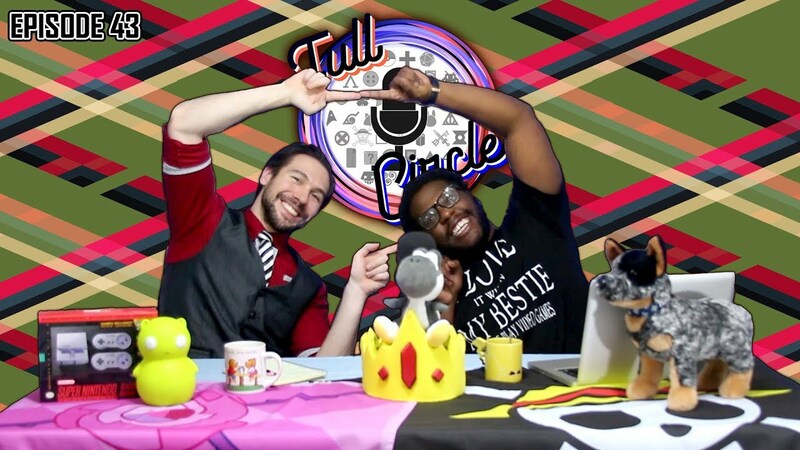 Can you handle the spinning? Challenge yourself with this game! Both games are cross-buy, which are also available on the PS4 to download. There you have it, folks. Which games are you excited to download this month? Is this lineup what you were hoping for? If not, what games would you like to see? Sound off in the comments below!